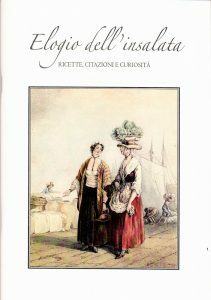 To the light of the extraordinary interest shown by the visitors for the kitchens of the castle, completely furnished and endowed with the native equipments accumulated between the XIV and the XVIII, Consolata Pralormo has inaugurated a new series of cookbooks, thought as truths “Notebooks of recipes.” The first two volumes, introduced by the gluttons memoirs of infancy of Consolata Pralormo, they pick up a selection of recipes of family and they are replicas of the notebooks, written by hand by the grandmother of the owners, fondly preserved and often consulted for occasions special or simple family reunions. Naturally close to the recipes there is space for the notes of the cook, who can annotate the preferences of his/her own guests! Dessert: Over 30 for all the season and the occasion, simple and delicious recipes that have delighted the palate of 4 generations. The cookbook is momentarily out of stock. 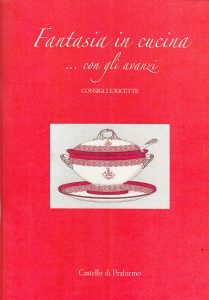 Salty and sweets: besides the sweet recipes of the first volume are added 30 salty recipes with typical products of the season. 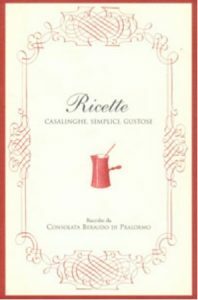 The cookbook can be purchased in the bookshop of the Castle or ordering by phone to the number 011.884870 or to the address info@castellodipralormo.com and it can be send, with debit of the postal cost, or taken near the Consoled Pralormo Design headquarter in Turin. Suggestions and recipes devoted to the products garden, the salads and the art to reuse the leftovers transforming them in delicious dishes. 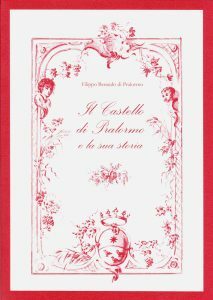 The books can be purchased in the bookshop of the Castle or ordering by phone to the number 011.884870 or to the address info@castellodipralormo.com and it can be send, with debit of the postal cost, or taken near the Consoled Pralormo Design headquarter in Turin. 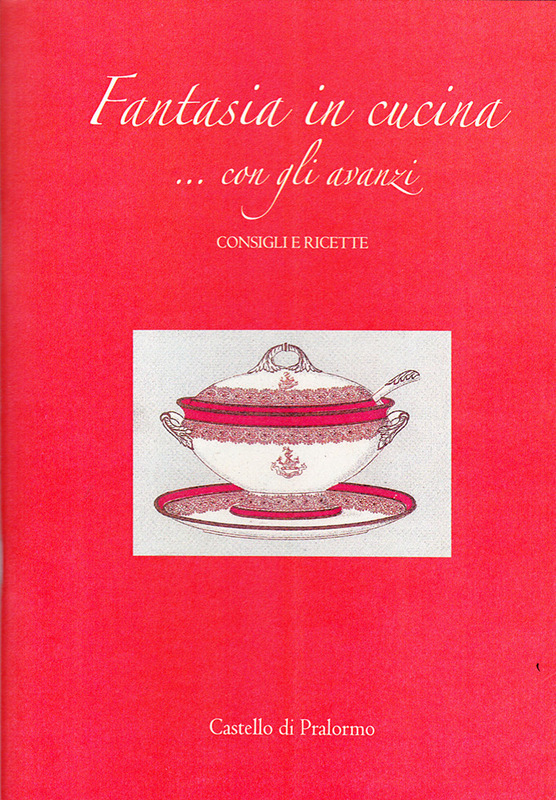 Amusing volume edited in 2011 in occasion of the shows ”Cavour seductive genius gourmet”, conceived and organized by Consolata Pralormo Design. The exhibit recalled the atmosphere of the Risorgimento, by means of a reception of the Count of Cavour, an evening in a Piedmonts palace during the animated days of Italian Unification. 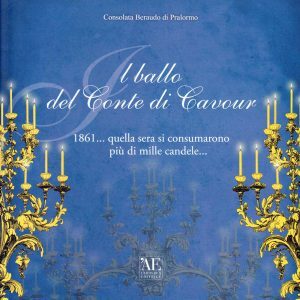 The volume is the imaginary diary of a guest at the reception, he tells story and details of the evening in the palace of Count of Cavour…”a big movement of carriages in the street and in the atrium illuminated by the torches…the valets in livery lined up to welcoming more than thousand guests in the saloon…marvellous !!! Gloves, cylinders ,bicorn hats , lined up in the cloak room …and then the evening gown! Family jewels …hair styles up to date in Paris …dragging music ….huge banquets….pyramids of maroon glace, sculpture of meringue and basket of peanut brittle… illustrious guest step on the parquet in the study of the Count …..how many important and difficult decision had seen the walls! The French delegation, around the table, listened the queen of the ball.. the countess of Castiglione… wearing a silky white dress and lace black…her tale about Costantino Nigra , ambassador in Paris ….In the living room the rustle of the playing cards harmonized some guests until 4 in the morning . It was dawn and the artisan and dealers opened the shops ..another day! Who was the maker of this reception ? 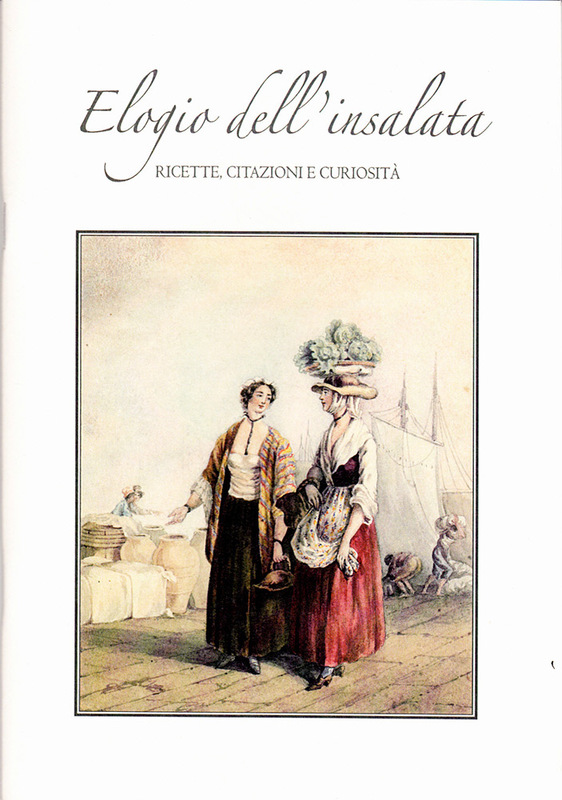 The cooks with their recipes ,the supplies….. the shops of Turin in the 1861,vivacious and dynamics capital of a new reign…..It was March 17th 1861! 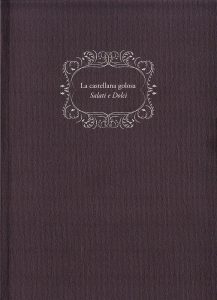 The book can be purchased in the bookshop of the Castle or ordering by phone to the number 011.884870 or to the address info@castellodipralormo.com and it can be send, with debit of the postal cost, or taken near the Consoled Pralormo Design headquarter in Turin. 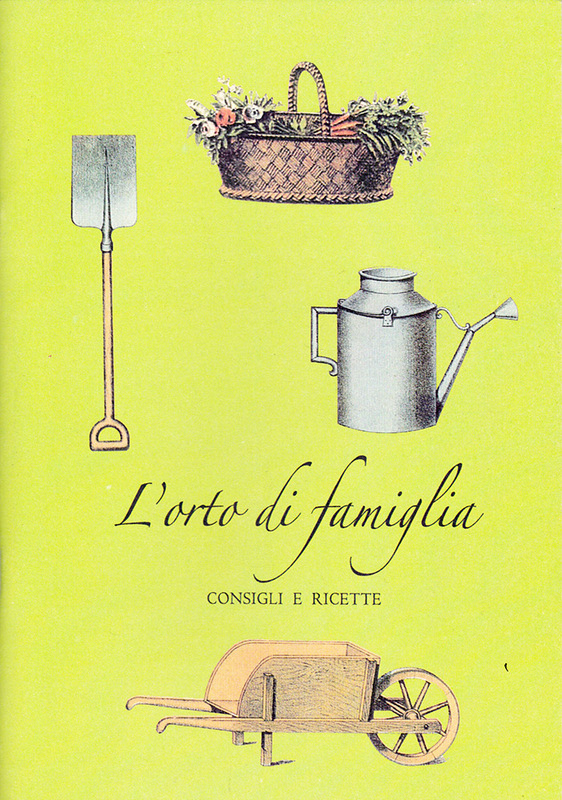 Small but at the same time complete notebook written by Filippo Bernaudo di Pralormo devoted to the castle ,to the family and the historical park. Going back to the origins of the place , the Count tells the historical stories, but even the tour of the castle and the constant necessity of preserve and maintain the mansion. Using archived documents and family memories Filippo Pralormo tells the tale of the family that lives and loves this ancient mansion since 1680. Secrets into the kitchen of families of Pralormo. 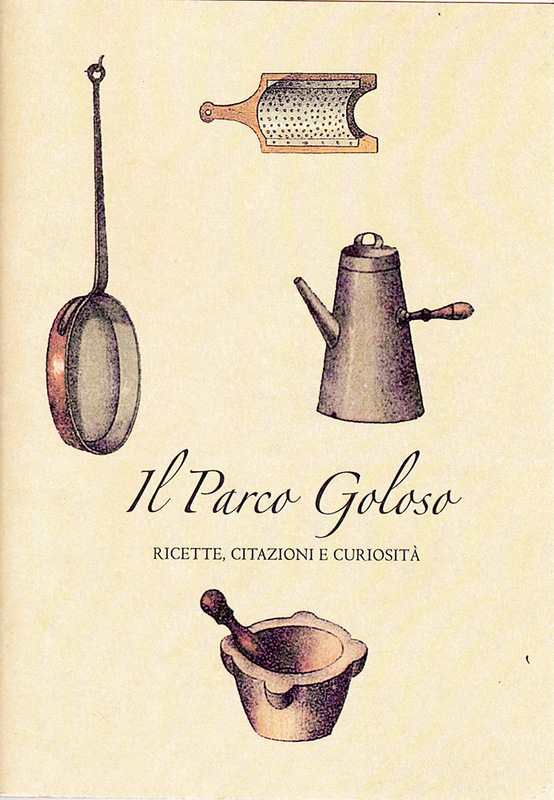 Handmade and savory recipes collected by Consolata Beraudo di Pralormo. This initiative was created in 2007 by Consolata Pralormo to assemble together a notebook of secret of cooking from all families of Pralormo . This matter is finalized to raise, selling the notebooks, the money for the renovation of a small church located at the entrance of the small town. 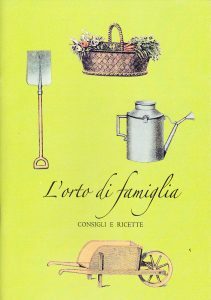 Consolata Pralormo has collected more than 100 recipes from the family of the small town that prove the traditions of the cooking of the territory. The notebook have had a big success, allowing the renovation of the façade of the chapel dedicated to Saint Sebastiano and Saint Rocco. The Count Filippo Beraudo di Pralormo has launched a research project under the leadership of professor Nicola Labanca about the military Piedmont between Fascism and Republic, throght the story and the diaries of Emanuele Beraudo di Pralormo 1939-1950. The research has underlined the extraordinary importance of the diaries for the historical studies and new elements that brings to knowledge of events such the campaign of war in Ethiopia in 1941, the reconstruction of the army in the years 1944-1945, the trails of purge concerning the high ranks of the army ,first of all the trial Graziani .The study has been enriched by introductory notes that historically framed the character and the military environment of the time, by the biographic note about the principal characters mentioned in the diaries , furthermore by an accurate indexing of the name of the place and persons , inn order to allow an easier reading of the big document. 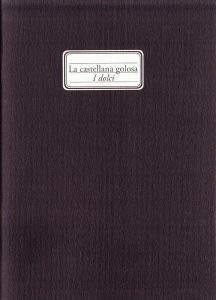 The volume, out off the market, it was distributed free during 2008 to library, university departments, authority, military and civil institutions, academics in Italy and foreign.